You are here: Home / Welcome to our Blog / Boilerhut / Are You Eligible For A Free Boiler Replacement? You may have seen adverts online, and in the press, telling you that you could be eligible for a free boiler replacement, however you might be confused as to whether or not you meet the qualifying criteria to benefit from the scheme. Here, we look a little more closely into the eligibility criteria for free boiler replacements, what the ECO Scheme is all about, and how your and your home could benefit. The free boiler replacement scheme is all to do with the ECO Scheme, a scheme which was launched by the UK Government back in 2013 with the aim of slashing the amount of carbon emissions from UK homes, as well as trying to improve the quality of life of those who are struggling to afford to heat their properties. Although the scheme was launched five years ago, it has been through some subtle changes since, and since 2017 the ECO2t version of the scheme has been in place. While it is largely the same as the original scheme, there are a few differences designed to make the scheme more effective in achieving its goals. Not only do you get a free or part funded boiler under this scheme, but it will be a high efficiency condensing boiler, which means you will save a massive amount of your hard earned money on energy bills over the years. Plus you’re wasting less energy, so you’re doing your bit for the planet! Are Free Boiler Replacements completely free? You can also call us on 029 2009 9898 and one of our friendly team members will guide you through the whole complicated ECO process. If you unfortunately do not qualify, and urgently need your boiler sorted, we have attractive rates on new boilers and low interest finance options available. Simply enter your postcode below and hit the green button to get an online boiler quote. How does the Free Boiler Replacement Scheme help low income households? When the ECO Scheme was first set up, its Affordable Warmth Scheme only made provision for private tenants and for homeowners that were in receipt of specified state benefits. When it came to those who received tax credits, there was also an income threshold in place. And this meant that under the original criteria, about two thirds of households in England living in fuel poverty found that they were excluded from the scheme. Now that the Help To Heat scheme has taken its place, there have been changes made to the criteria for eligibility. Firstly, income thresholds have been put in place for tax credits and Universal Credits recipients that bear in mind the household’s composition. 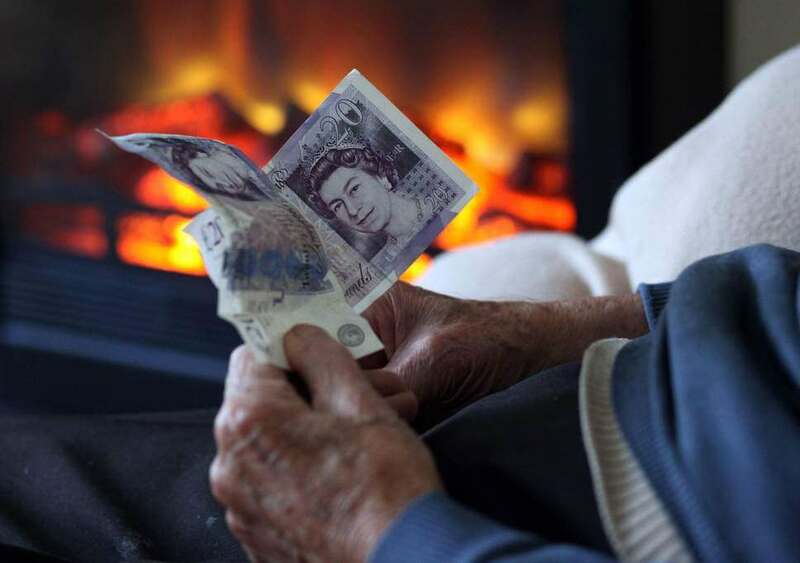 Households with a higher occupancy have been shown to be at a greater risk of suffering from fuel poverty at the income threshold level, which has been set at £16,010. There are now ten different income thresholds based on the number of adults in the home and the number of dependent children that are living with them. Also, to make the eligibility criteria even simpler for those in receipt of other benefits, the rules have been changed, so that the applicant must only receive the benefit itself rather than having to meet further qualifying criteria like parental responsibility or disability. How do I know if I’m Eligible for the Free Boiler Replacement Scheme? The very first thing that you need to know before determining whether or not you are financially eligible for the ECO Free Boiler Replacement scheme is the age of your boiler and its current efficiency level. You can only be considered for eligibility under the scheme if you are in receipt of the qualifying benefits. Over 8 years old. Ideally 12-15 years old. Broken and beyond economic repair, even if it’s a newer condensing boiler. Rated B and C, up to band G.
We’d suggest contacting a PAS 2030 certified boiler installation company who deal with free boiler grants, like Boilerhut, so that they can guide you through the eligibility criteria, do all the boiler efficiency checks, and contact DWP on your behalf to process the application. We’d suggest you avoid lead provider companies, as a lot of times they won’t give you the correct, most up to date information. Is rated A or B. If broken, is within economic repair. Another key factor is the property in which you live. You are only eligible to apply for a grant for your heating if you own your own home, or if you are a private tenant and have been given permission from your landlord. Unfortunately, social housing tenants with an existing central heating system are not eligible to receive a replacement boiler under the scheme at the present time, although it’s possible that there could be a local council scheme available to help out tenants in social housing accommodation. However, under the new rules, social housing tenants can benefit from free insulation if they have a home that is rated E, F or G in terms of energy efficiency. They can also receive a free boiler if it is their home’s first central heating system installation. As a final factor to consider before making an application for a free boiler replacement, you need to know that you have to be in receipt of certain benefits and have a specified household income in order to be accepted on the scheme. Which Benefits Qualify for the Grant? Although Working Tax Credit, Universal Credit and Child Tax Credit are on this list, if you are in receipt of any of these means tested benefits you will have your household income assessed before a decision is made as to whether you are eligible for the scheme. If you are receiving Working Tax Credit, Universal Credit or Child Tax Credit you must be receiving the following amount in credits in order to be eligible for the grant. If you are in receipt of any of these tax credits, but receive less tax credits than the amount shown on this table, then you will not be eligible to receive funding for a new boiler. Like we said earlier, if you are eligible to have a free boiler replacement under the terms of the ECO scheme, you can rely on Boilerhut to do the job for you to the highest possible standards. As PAS2030, Gas Safe and OFTEC registered boiler engineers, you can depend on our professional team to help get your home in line with energy efficiency standards, installing your free new boiler no matter where you live in the UK. You’ll save money (up to £400 per annum with a new A-rated condensing boiler, especially Viessmann’s Vitodens range) while reducing carbon emissions in the easiest possible way thanks to our impressive level of service. Having been established in 2013, Boilerhut is now 5 years old in 2018. However, our team of engineers and installers have over 50 years of combined experience in the HVAC industry. And that experience can be seen in our 5-star reviews from our satisfied customers. 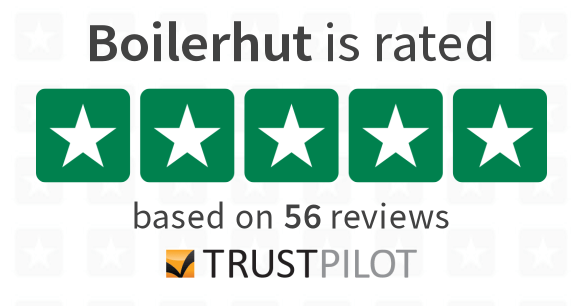 Click the following link to read Boilerhut Reviews on TrustPilot or simply click the image below. Why trust Boilerhut for your Free Boiler Replacement? As we mentioned earlier in the post, Boilerhut are a PAS 2030 certified boiler installation company. When you get a free boiler replacement under the ECO Scheme, the energy companies or other boiler installation companies are not obliged to install the best boiler for you, or give you warranties of more than 3 years. Which is what confuses a lot of people, because the best boiler in UK won’t necessarily be completely free under the grant. However, a cheap, bad quality boiler may be completely free. When you become a Boilerhut customer, we treat you just as we would any straight quote or finance customer. In that we give you the best boiler with the highest efficiency in the market, i.e. Viessmann’s Vitodens range. 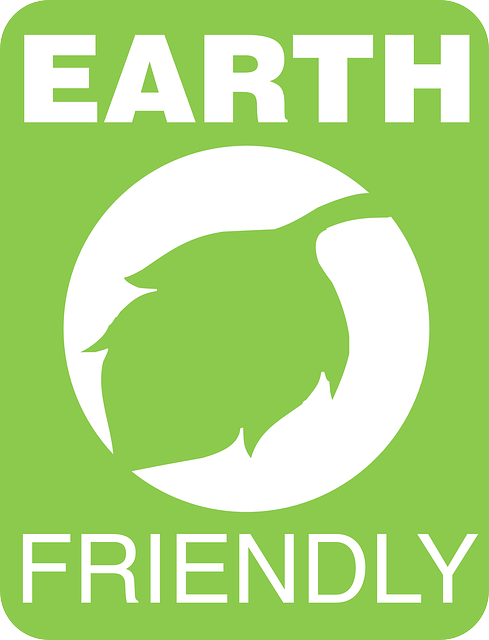 We also give you extended warranties of up to 10 years, instead of the minimum 3 years under the ECO Scheme. So, you can have your peace of mind that your new energy efficient home will carry on saving you money while keeping your family warm for many years to come. I have a back boiler that is been condemned have no heating since April now coming in to cold weather on a dmp with step change so no one will give me finance for one don’t no what to do. Thanks for your comment. I’ve sent an email to you with all relevant information on ECO free boiler grants.